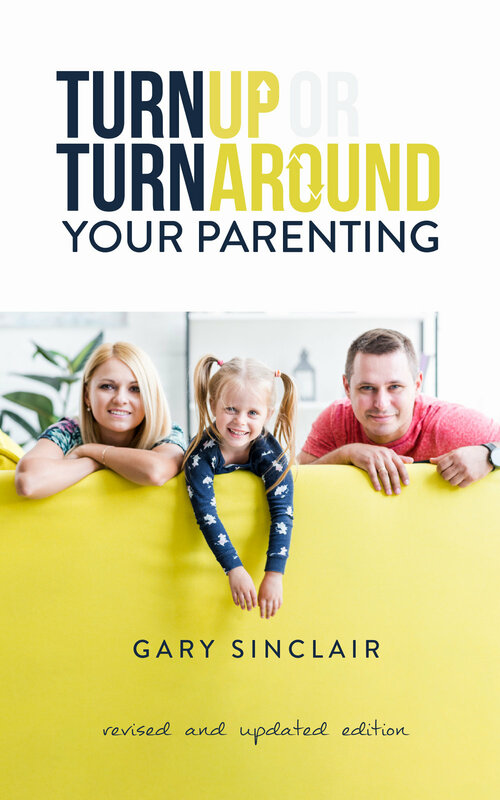 In this book Gary shares key concepts and usable ideas that he has used for decades with couples who have entered his counseling office looking for assistance. In eight short and readable chapters you’ll find ideas and challenges that can turn up the temperature on or literally turn around your marriage. An unstructured hat with a curved visor and adjustable strap, and an American flag sewn on the back. Eight chapters of everyday help and a host of ideas are sure to turn up the temperature on or literally turn around your parenting!